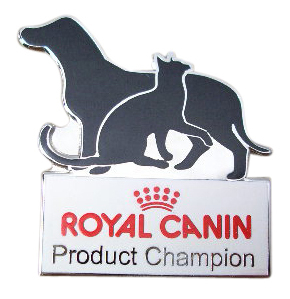 We often use this process to manufacture our custom made badges if a company’s corporate logo has strict design guidelines. 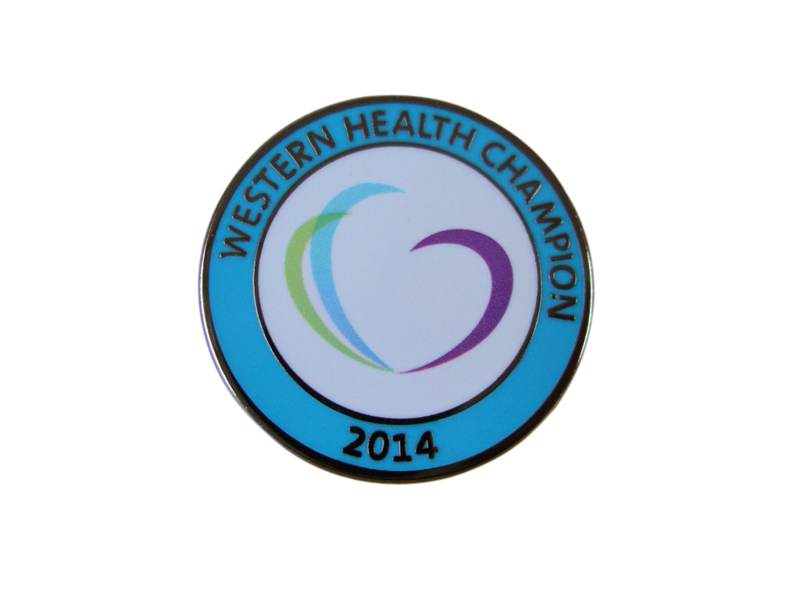 When we make your customised badge pin, we usually use a syringe to fill the recessed area of your badge with colour. But sometimes, the sunken area of the badge (where your logo or design is) can be too small or too narrow to accommodate the tip of the syringe. When this happens, we use silkscreen and Imitation Hard Enamel processes. 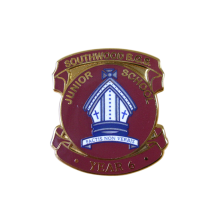 To ensure you get the best quality product that ensures you and your business stand out, we firstly finish the badges as Imitation Hard Enamel. After that, we then Silkscreen the fine coloured lines or intricate coloured details with a silkscreen. The enamel paint is oozed through the thousands of fine holes of the silkscreen onto the surface of the Imitation Hard Enamel. 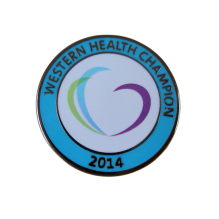 Got a question about our custom made badges? 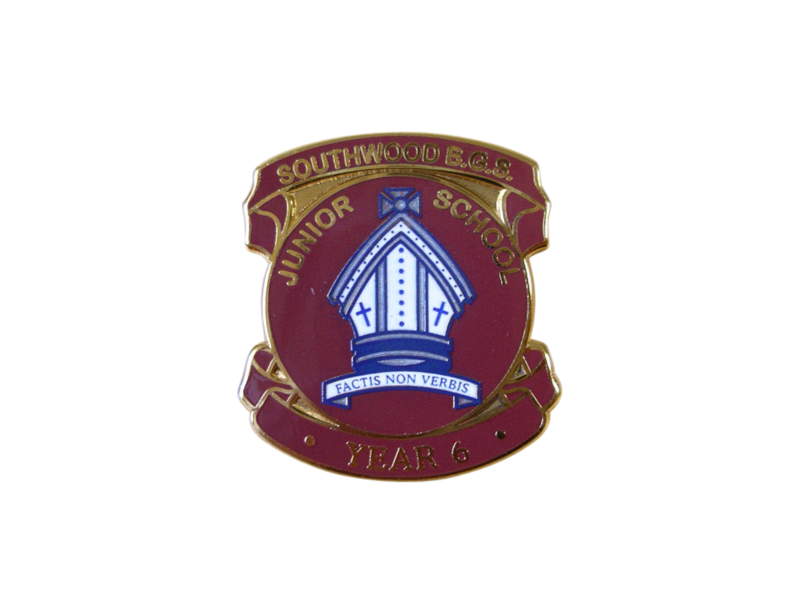 Email us sales@justbadges.com.au and we’ll be happy to chat!